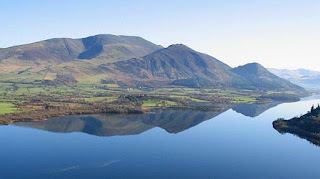 Celebrating my 60th birthday today up here in the northern Lake District might well seem more Wordsworthian than Morrisian; but two Morris-related thoughts do none the less pop up. First, that I am now only two years away from the age at which Morris himself died. Not that I intend, across the next twenty-four months, to accompany him on that sad final journey, but I certainly do feel more acutely than ever how premature his death was, even by Victorian middle-class standards, let alone ours. Did the Morris family make special efforts for his sixtieth birthday, I wonder (no mention of it in Nick Salmon’s Chronology, though)? How aware could they have been at that point that there would not be a seventieth? Second, it was only a few years ago, surprisingly – I don’t know why I’d never happened upon the fact before – that I realised that I shared a birthday with the author of Wuthering Heights. 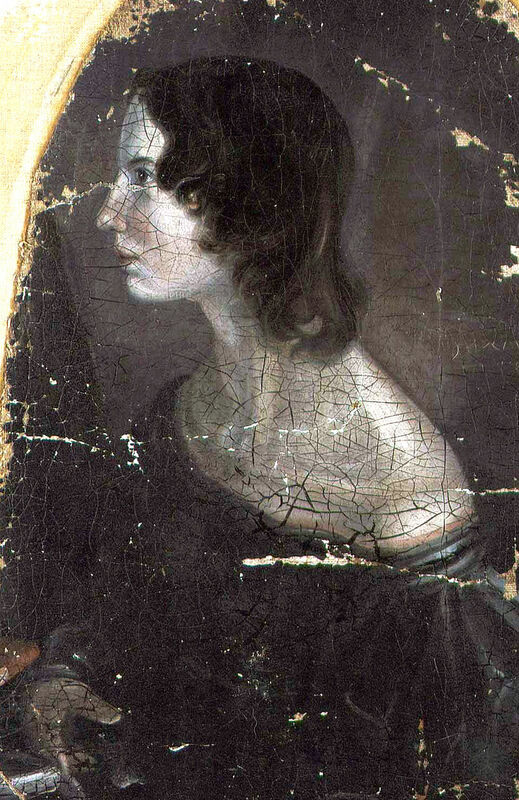 What Morris himself shares with Emily Brontë is a profound investment in the Gothic, but this is a term which has very different meanings, or rather belongs to very different traditions, across their two oeuvres. I never have really understood the relation between the architectural and political Gothic of Ruskin and Morris, centred on the medieval cathedral, and the female or feminist tradition of Gothic fiction from Anne Radcliffe through the Brontë sisters to Angela Carter and beyond, whose archetypal narrative situation is: inexperienced, middle-class virgin sexually threatened by powerful older male in a rambling country mansion. Perhaps there is some strong literary-critical study out there that would make sense of all this. Are they just two parallel cultural traditions that don’t after all have very much to do with each other? Or might they inter-breed in curious ways? Does a Ruskinian-Morrisian Gothic text always also release, whether it intends to or not, aspects of the female or feminist Gothic within itself? That, at least, would explain why Morris’s News from Nowhere, architecturally dominated by a new socialist Gothic as it is, also generates the enigmatic, energetic and decidedly disturbing figure of Ellen in the closing chapters. Could the opposite also be true? Might feminist Gothic novels also emit lateral Ruskinian-Morrisian messages that they may or may not be conscious of? Ah well, I’m not spending my entire 60th birthday on such abstruse literary and political matters. Time to go and enjoy the Lake District instead! Congratulations on the big birthday, Tony! The north Lakes are good - climbing Skiddaw and visiting Wordsworth's birthplace house in Cockermouth would be my choices up there. Hope you had an enjoyable time and kind weather.